Dhee is probably one of the rarest of institutions which believes that anything spent on teachers and teacher training is an investment and not expenditure. 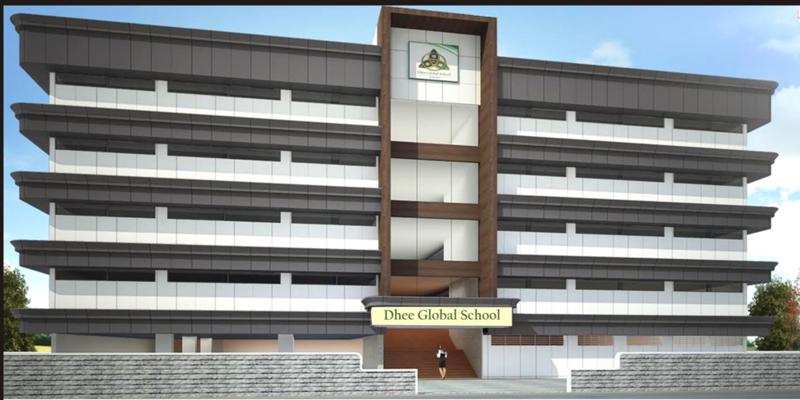 Hence, Dhee has collaborated with Academy for Creative Teaching (ACT); a unique teacher training and institution building organization of great repute. ACT would guide the academic programme at Dhee and also train teachers throughout the year. 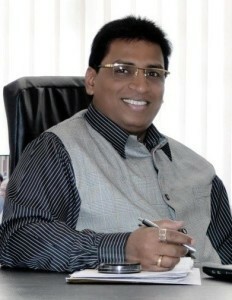 Honesty – In today’s world, honesty is an integral value which is essential to build personal ethics of a child. A child should be honest with his/her feelings and in his/her actions and beliefs as this will help him/her to judge between right and wrong. This would enable them to stand fearlessly and speak the truth. This also helps them in decision making. Love for one’s country – The world respects a global citizen who has good deep roots and is a national contributor. In the international arena, a patriot with love for the country’s history and culture, respects the country and also understands international polity and trends. Respect for self and others – Respecting others will lead to empathy, better communication skills and enhanced leadership and interpersonal skills. All of this can be nurtured only if learners respect themselves and understand their abilities, strengths and have awareness of their limitations. Excellence – An exploration of what is excellence is a lifelong endeavor. A Dhee learner will make a conscious effort to aim for excellence in all spheres of personal, scholastic and co-scholastic areas. The commitment to excellence is a seed to nurture leaders and innovators. Responsibility – To understand the nuances of being responsible and accountable for one’s thoughts, actions and the consequences of the same has to be demonstrated and emphasised all the time. A responsible individual can lead to great development, initiative and creativity in an organisation and the nation as a whole.